Sew what's cooking with Joan! 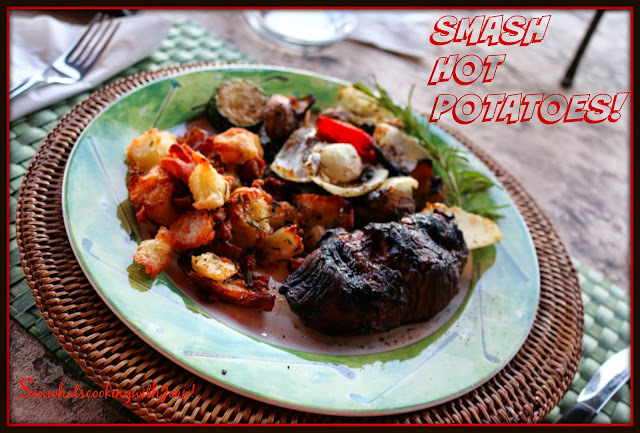 : Rosemary Smash Hot Potatoes! This is one of those recipes that once tried, is immediately incorporated into your own repertoire. It's what you want when you want a crisp, roast potato, only better! While at a spa........wait, that isn't a good way to start this blog! Well, I met this wonderful lady from Australia who told me about these potatoes that aussie Jill Dupleix created and wrote about. A divine cross between baked potatoes and fried potatoes. Proper name Crash Hot Potatoes.......fast forward a year and I see that Pioneer Woman made them and I got the visual. Mmmmm these look so good and I really think Wee Bear would love them. I have made this delicious recipe as a side dish with steak, pork ribs or chicken, but, honestly, I think they would be great for breakfast with eggs and ham! Bring a pot of salted water to a boil. Add potatoes and cook them until they are fork-tender. For Instant Pot users- put the red potatoes into the pot with lid locked and valve in closed position. Set to high pressure for 10 minutes and do a natural release. On a sheet pan, drizzle olive oil. Place potatoes on the cookie sheet leaving plenty of room between each potato. 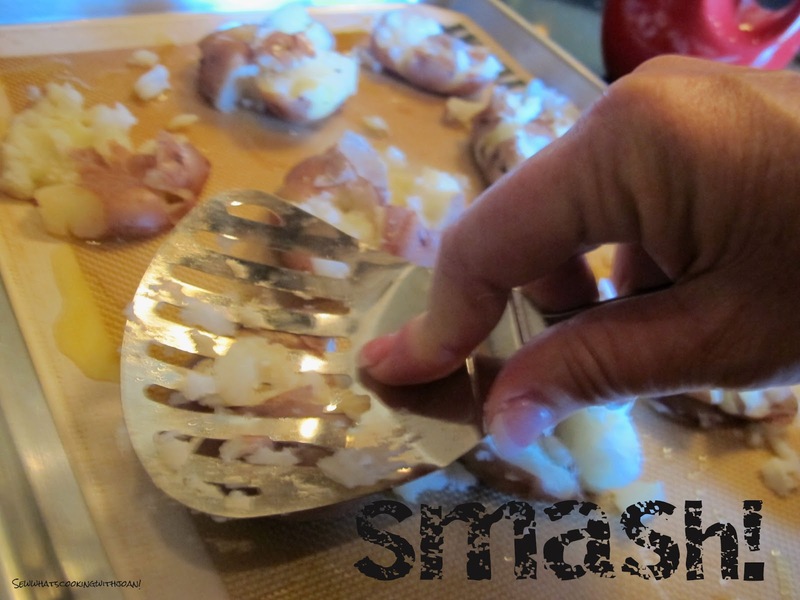 With a potato masher, a fork or a slotted spoon, gently press down each potato until it slightly mashes, rotate the potato masher 90 degrees and mash again. Brush the tops of each crushed potato generously with olive oil. 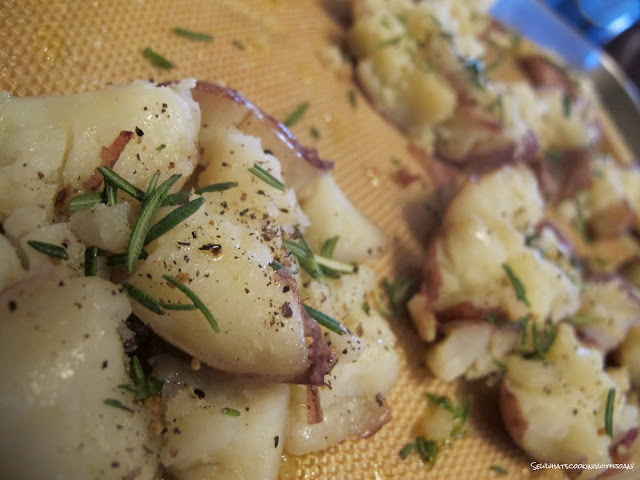 Sprinkle potatoes generously with kosher salt, fresh ground black pepper and fresh chopped rosemary. * If you don't have rosemary you can use any other herb, thyme, chives, parsley or a combination. Bake in a 450 degree oven for 20-25 minutes until crispy and golden brown. Finish with optional Irish Butter. I have two other versions of this delicious recipe! Crispy Cheddar Smash Potatoes.....cuz everything is better with cheese and "How to make Crispy Smash Potatoes" so delicious! 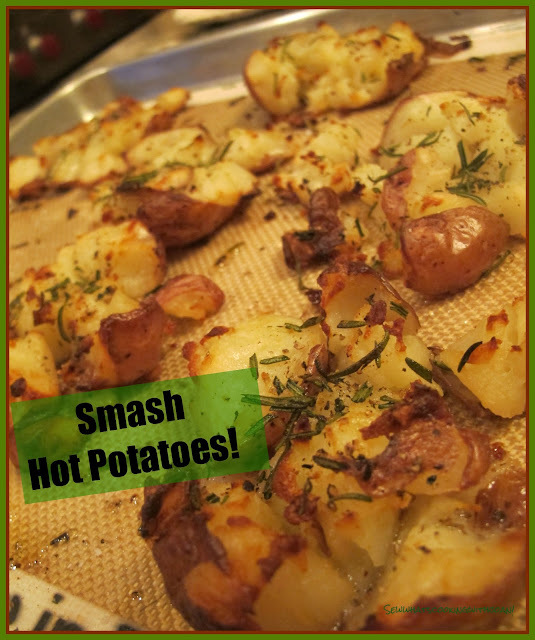 You can add any toppings you like to these amazing potatoes! Oh what a week end! I just have to share a couple of pics! Saturday night party at our club "Outlaw" in Desert Mountain. Mogollon, (pronounced Mug-e-on) began in the small Northeastern Arizona town of Overgaard. 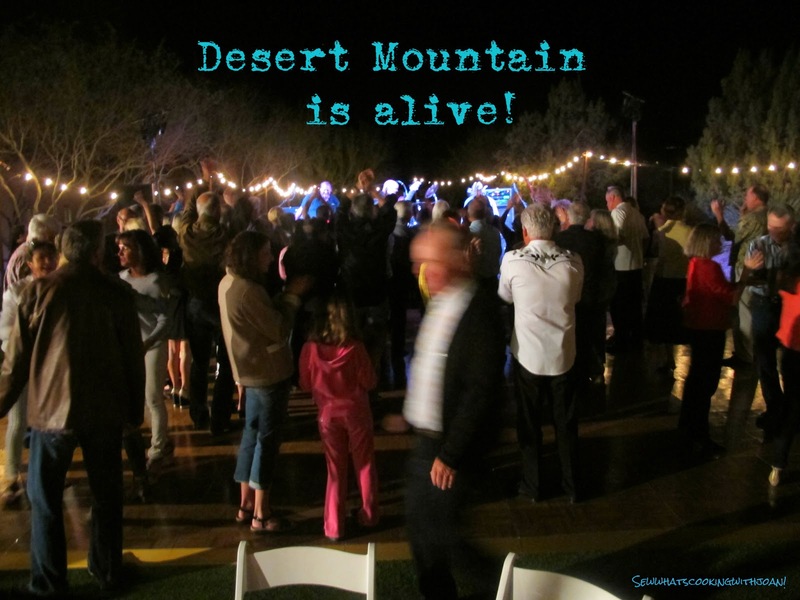 The name of the band is derived from the "Mogollon Rim". Playing music was a good way for a few high school buddies to impress the girls and to combat the boredom of a small town. After a few performances around the area, people agreed this "hobby" of theirs had potential to become more. And they were right! Mogollon has earned the reputation as one of the Premier Country Rock Entertainment groups in the West and continues to keep their high standard. Their scope of performing ability is truly amazing! 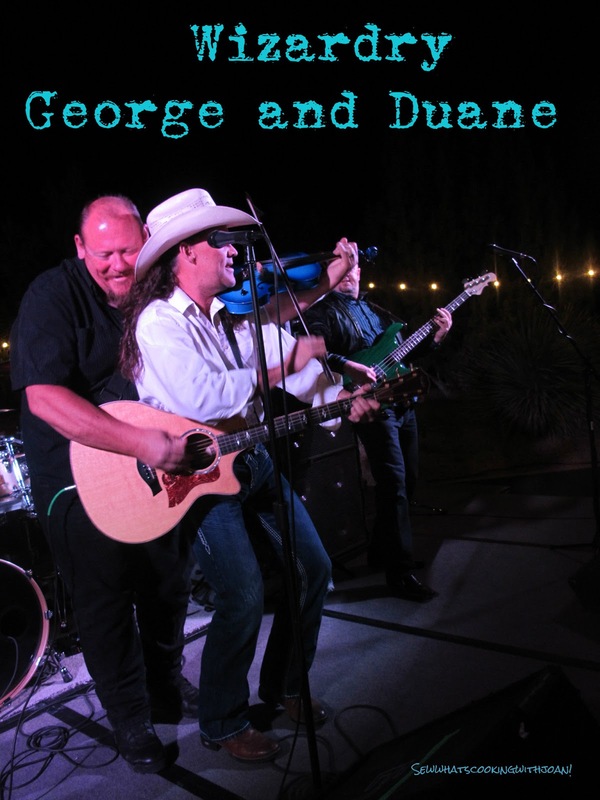 They can play about anything, from Hank Williams to Pink Floyd to their original written songs. 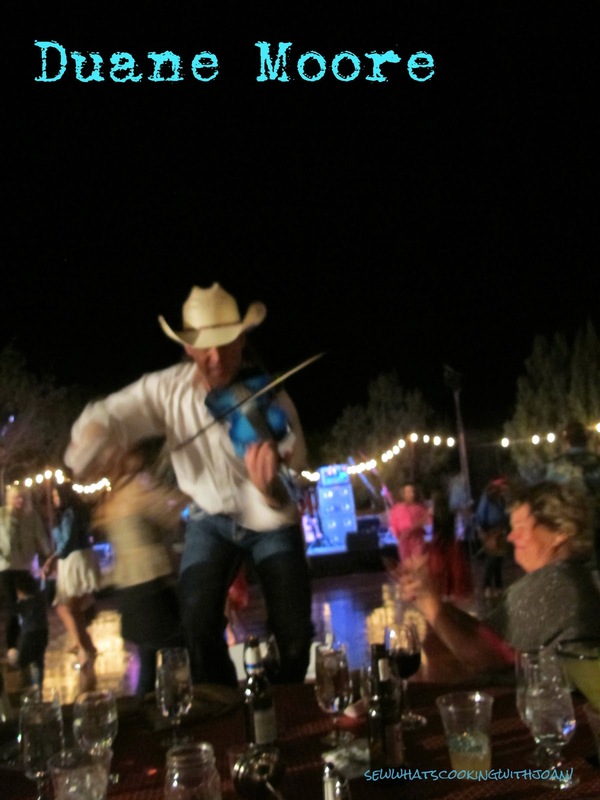 this amazing band plays at our "Outlaw club house" lawn twice a year, they are truly the best! 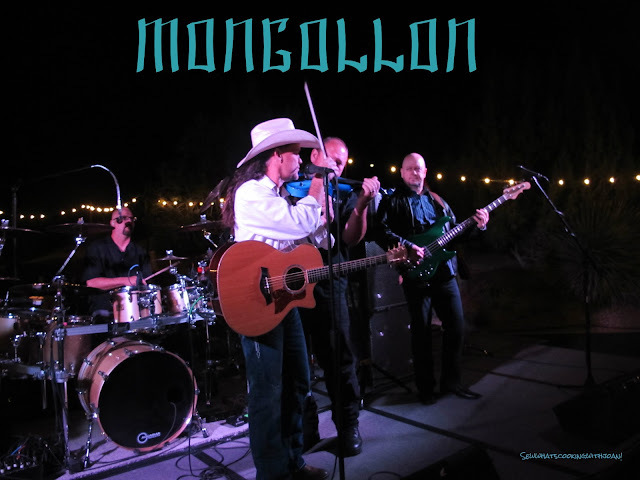 With great vocals, incredible guitar wizardry, dueling fiddles and a high energy stage show, Mogollon has left people of all ages and all musical tastes wanting more! Duane has come off the stage and jumped up on a empty chair at our table and played for us!! We partied with our friends for 4 hours!! 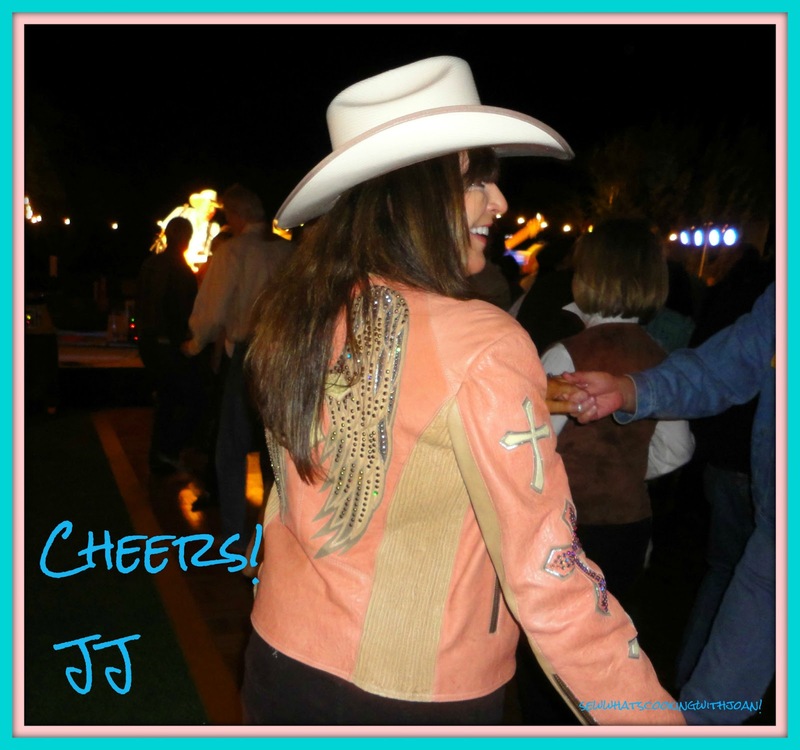 Dancing and socializing, this is one of our favorite parties every year!! Thank you Mogollon! You guys are ROCK STARS! !